Distance from Arusha: To Kigoma it is roughly 1,020 km (633 miles) – about 4 hours by plane and from Kigoma to Gombe is 16 km (9 miles). We organize excursions to Gombe Stream National Park as tailor-made-tours only. 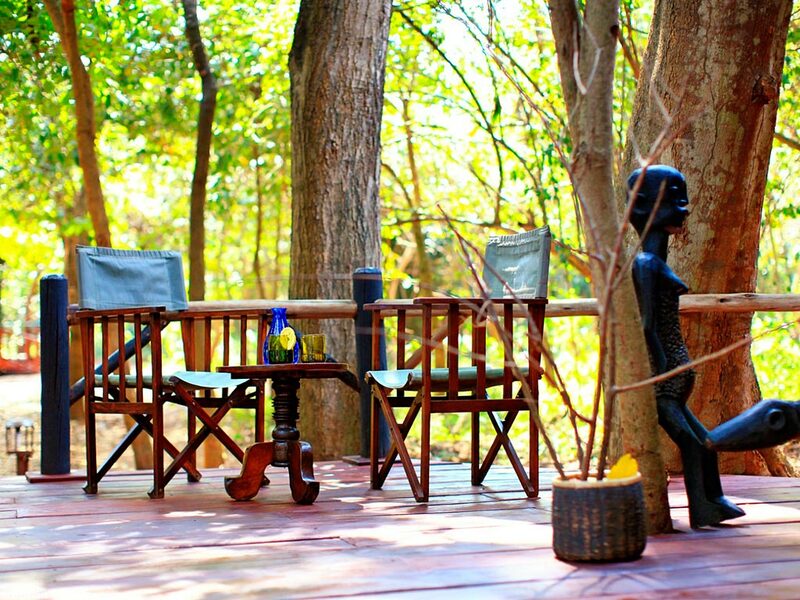 Please contact our travel consultants or a bespoke itinerary. The tiny Gombe stream national park is located on the north-eastern shore of Lake Tanganyika near the border with Burundi. 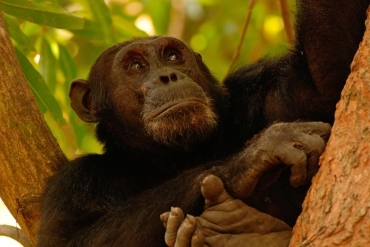 Even though it is the smallest park in the Tanzania, it has become world-famous through the pioneering work of the passionate Dr Jane Goodall who came to study the behaviour of chimpanzees. The landscape of the park is made up of steep valleys, streams and rivers. The vegetation changes from tropical rainforests, alpine bamboo to grasslands – similar to that of neighbouring Mahale Mountains National Park. Air charters land in Kigoma, but accessibility into the park is limited to boats departing from Kigoma town. 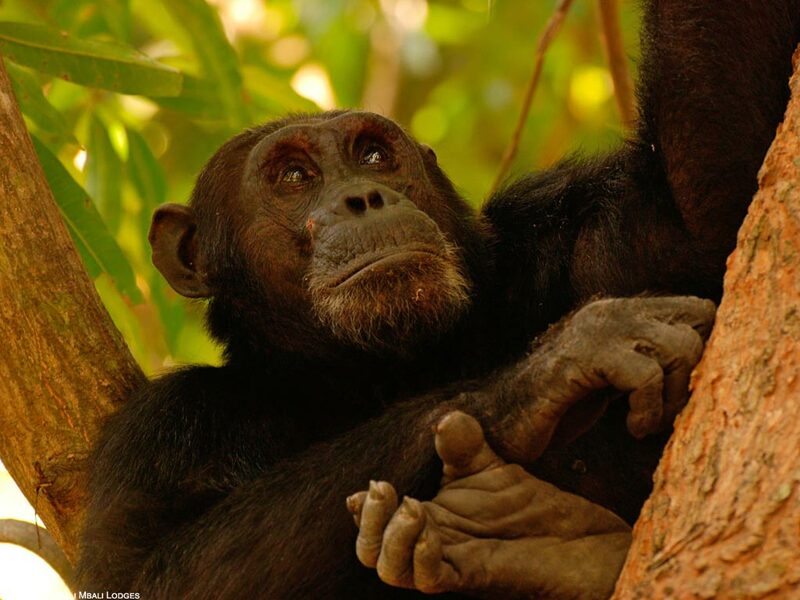 Gombe is famous for a population of chimpanzees live within the park. These incredible primates habituated to humans can be seen on a walking safari through the forests. Other primates seen in the park include vervet monkeys, beachcomber olive baboons and red tailed monkeys. Bushbucks and bush pigs can also be seen foraging on the forest floors from time to time. The park is home to over 200 species of birds, amongst the most commonly seen are fish eagles, palm nut vultures, tropical boubous and trumpeter hornbills. 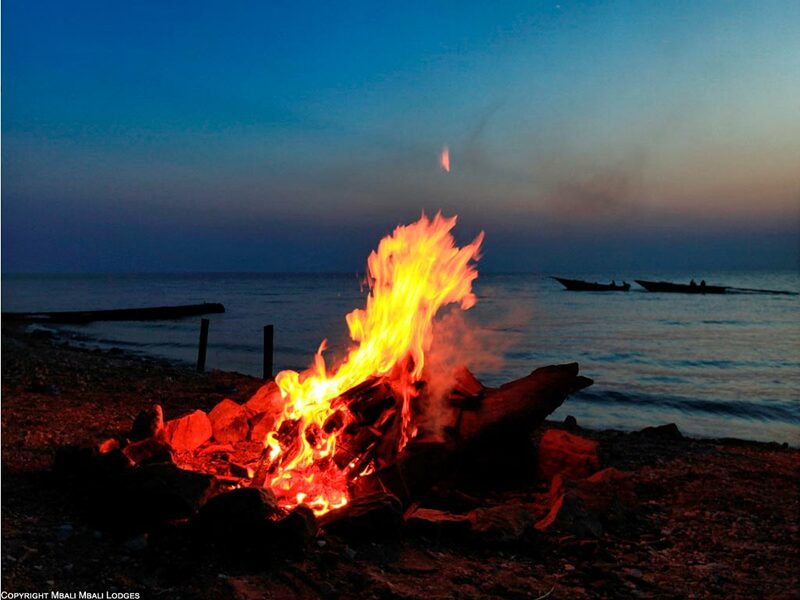 Lake Tanganyika with is clear water is home to over 100 cichlid species as well as hippos. 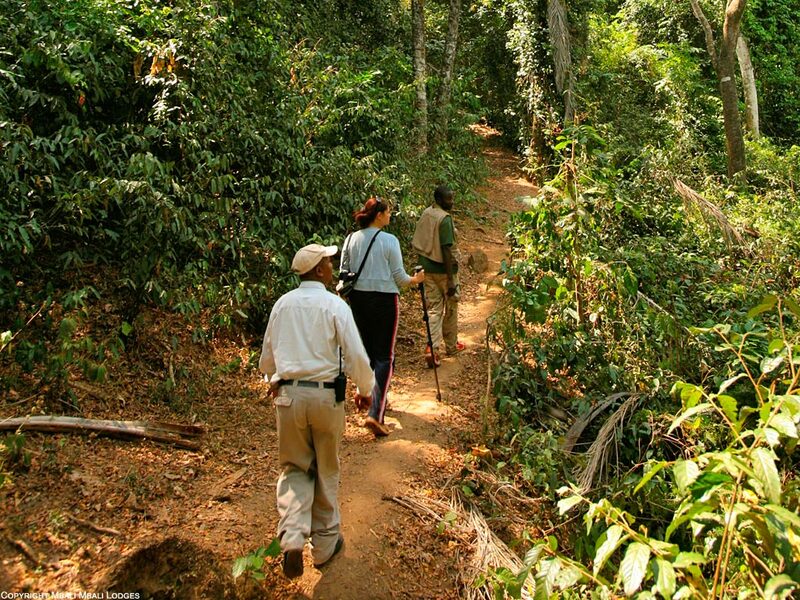 Walking safaris to see the chimpanzees and forest is the main attraction at Gombe. 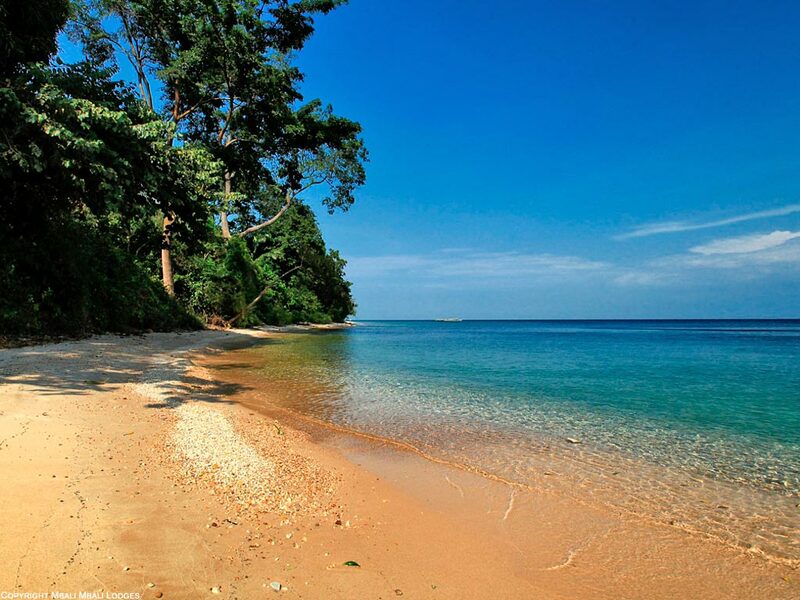 Lake Tanganyika is also a wonderful place to go snorkelling and swimming, or just relax on the white sand. Hippos and crocodiles tend to keep their distance from Gombe which means visitors can take a dip in the lake without having to worry about sharing the water with wild animals. While at Gombe a visit to the Goodall Foundation’s old feeding station should be on the list of things to do and the nearby village of Ujiji is where Henry Stanley met Dr Livingstone in 1871.